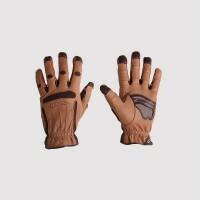 Men's equestrian gloves. Take advantage of unique, patented features that combine to deliver the most comfortable and highest performing glove available. 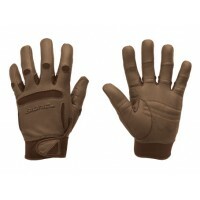 Cut and designed to fit the anatomical specifications of men's hands – offering the ideal fit for every man. 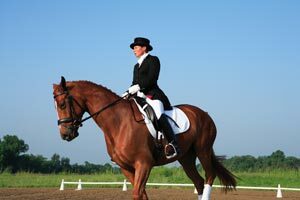 Not just a glove but a form fitting glove with unique flex, firm grip and excellent control of your horse. 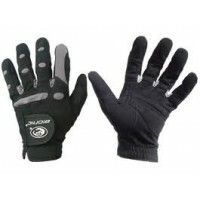 There are not other gloves in the world that have these beneficial features. Men's Equestrian Show Glove. Open cuff design with comfort, protection and gripping power riders .. The Tough glove is ideal for Hard Work, Bull, Bronc riding, Tie Down Roping, S..
AquaGrip® features the patented pad technology that enables you to hold the reins with a ligh.. 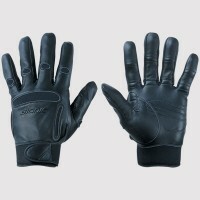 The Classic Black Equine Glove was designed for the serious rider in mind. Thoroughly teste.. 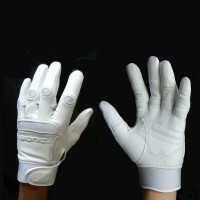 The Classic White Equine Glove was designed for the serious rider in mind. Bionic tec..